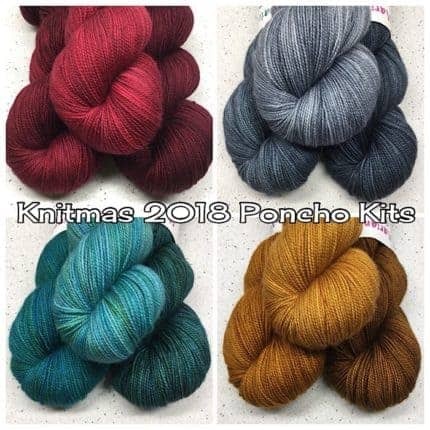 Celebrate the 12 Days of Knitmas with a limited edition kit from Marianated Yarns featuring Katinka Designs! 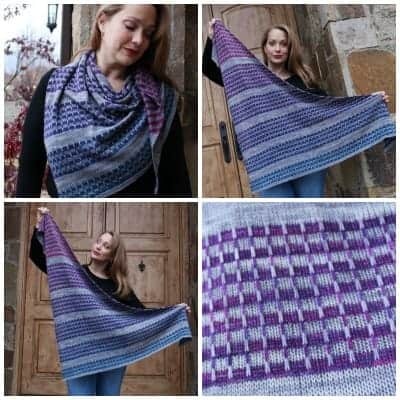 There are two design choices — a shawl and a poncho, and the kit comes complete with all the yarn you need (there are five color choices for each kit), a pattern from Katy Carroll of Katinka Designs, notions, treats and fun extras, too. All you need are knitting needles. The shawl is a fun challenge for an adventurous beginner as well as an engaging knit for the more advanced. It’s triangular in shape and starts with two stitches and uses slipped stitches for eye-catching stripes of color. The poncho is an intermediate to advanced knit with its asymmetrical shape that includes cable detail and a subtle color shift. Both kits are available for preorder now on my website (click the Visit This Shop link). 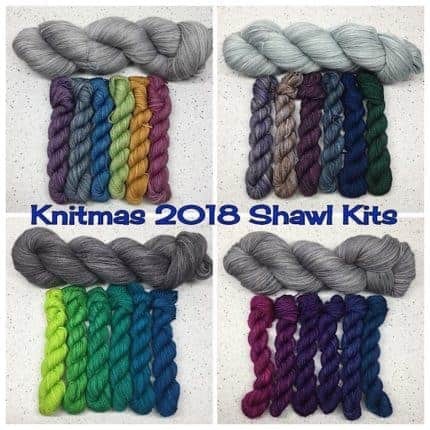 Kits will start shipping December 15th and the pattern will be released after that. 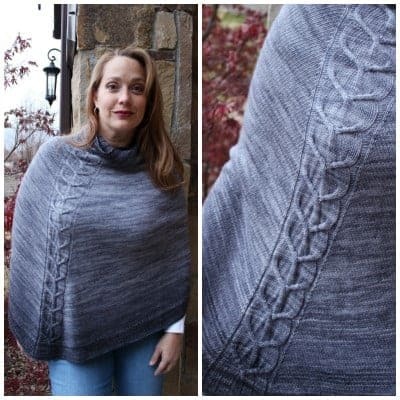 There will also be a KAL in the Katinka Designs group on Ravelry.